Anyone who has been checking in regularly (or irregularly) probably noticed some funky doings here lately. By arduous trial and error I seem to have learned enough mySQL to be able to see the light up ahead. And it doesn’t look like an oncoming train. Thanks for your patience. 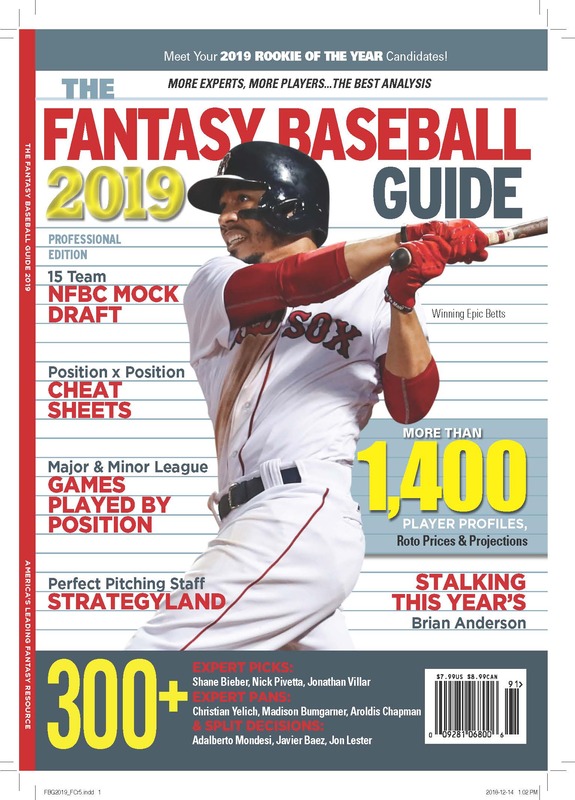 With production getting underway on the magazine (The Fantasy Baseball Guide 2007!) there probably won’t be a lot of action here. But (knock on wood) at least it looks like things are working.